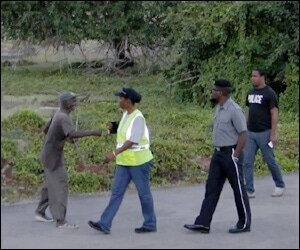 The increased support of law enforcement by residents of St. Kitts and Nevis has been hailed as a contributing factor in driving down crime in The Federation. Commissioner of Police, Ian Queeley, stated that an increased presence of police officers on the streets and heightened tactical operations have resulted in successes. These include arrests for various offenses and the recovery of a number of illegal firearms. Dr. Harris, who is also the minister of national security, pledged that his government will continue to do its part to upgrade police resources.